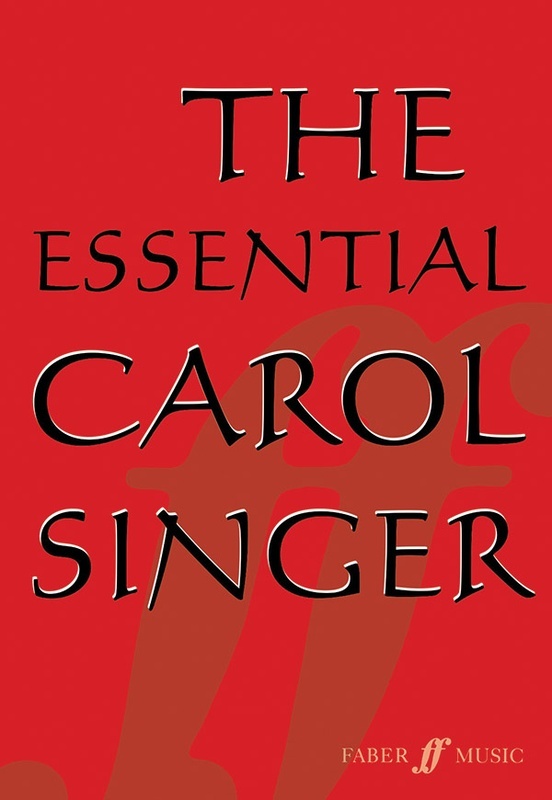 The Essential Carol Singer provides the solution to the endless problem of too many books and not enough hands. 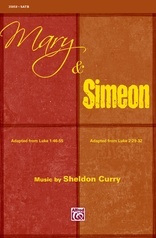 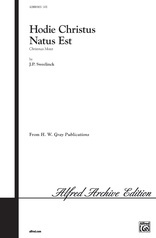 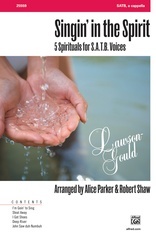 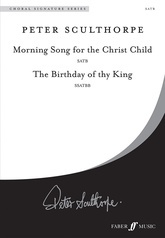 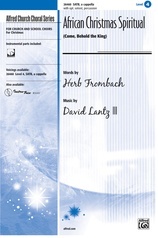 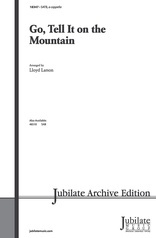 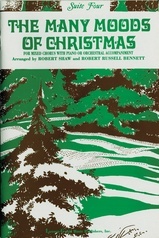 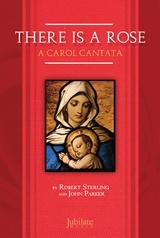 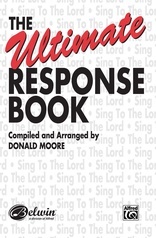 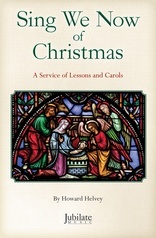 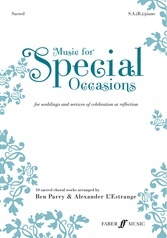 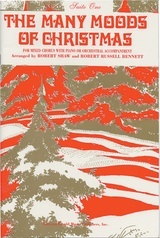 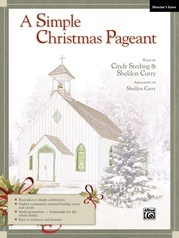 It includes 30 of the most popular carols in one book, all SATB, unaccompanied, with no divisi. 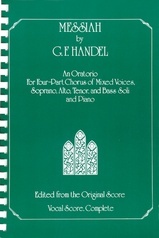 This pocket-sized, lightweight volume is easy to read and the short score layout allows for optional accompaniment if required. 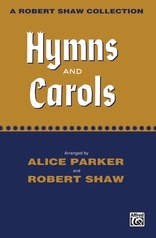 All the carols are arranged in alphabetical order for ease of use, with one carol per page. 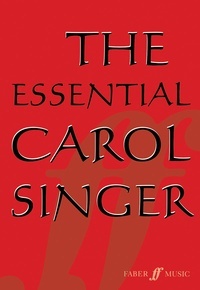 Offering simple arrangements in practical keys, The Essential Carol Singer is every singer's companion for Christmas.